All the boyz made it back home safe and sound. We're already hard at work on our next project. But in the meantime you can check out lots of pics from the Spikey Bits / 40k Wrecking Crew Team tournament army. Half of it stayed with Rob of Spikey Bits and the other half has already found a new home. The Team tournament allowed cross over rules between armies, so multiple Paladin Squads supported by multiple henchman squads could be used in the competition. The team didn't quite pull off the repeat victory, but had an awesome time and a lot of fun. Click the pic above to be sent to the Gallery with lots of close ups. 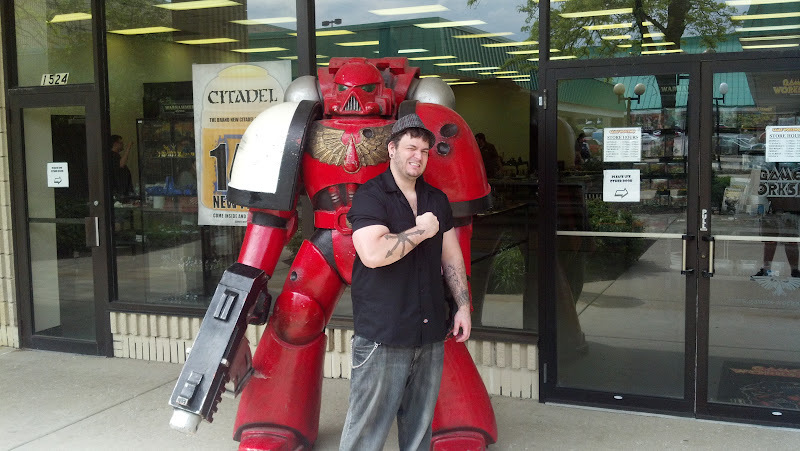 Kenny's on the road to Chicago to compete at the annual Adepticon convention. He hopes to repeat as Team Champions with our buddies from the Wrecking Crew. Here are some pics of recent games including a little playtesting of a forthcoming army. 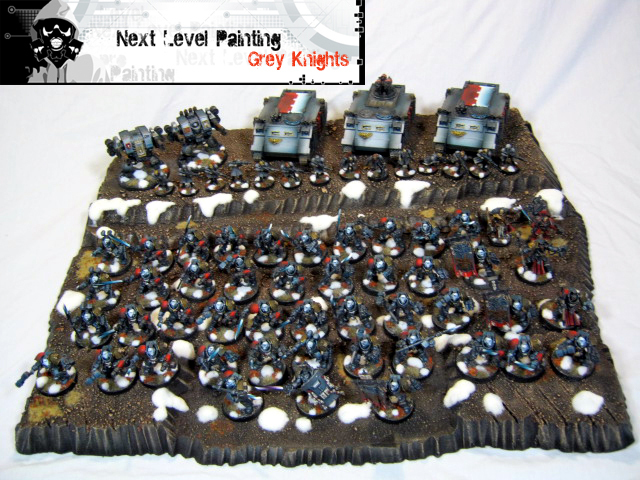 We'll have more photos soon of this 4000 point Grey Knights Paladin heavy army. But for the time being check out these in game photos from the Chicago Battle Bunker and Adepticon. 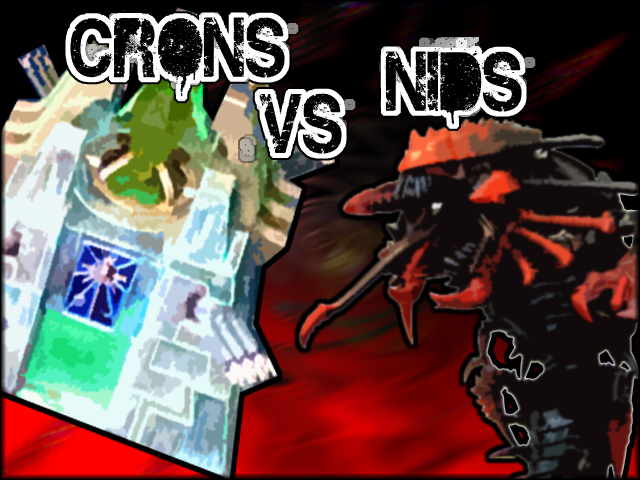 Necrons Vs. Nids - 2k Battle Report! We've got another battle report to feature some action and actual game play. This time it's Mike's Necrons vs. the recently painted Tyranids army featured earlier in the blog. It's one of the oldest codexes, Nids, against the most recent, Necrons. Click below to see lots of pics from throughout the game.